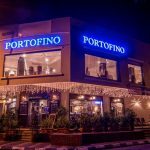 Use the category features below to select the type of restaurant you're searching. A number will indicate how many filters you have applied. Episode is one of Publika’s most photogenic restaurants with an Eastern and Western menu. 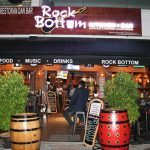 Check out Rock Bottom Kitchen + Bar at Changkat Bukit Bintang for a good time.